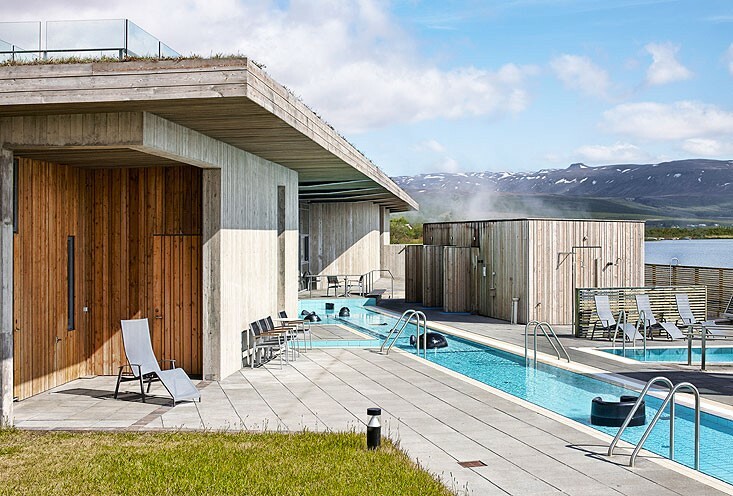 A refreshing and healthy short break that makes the most of Iceland's natural gifts. 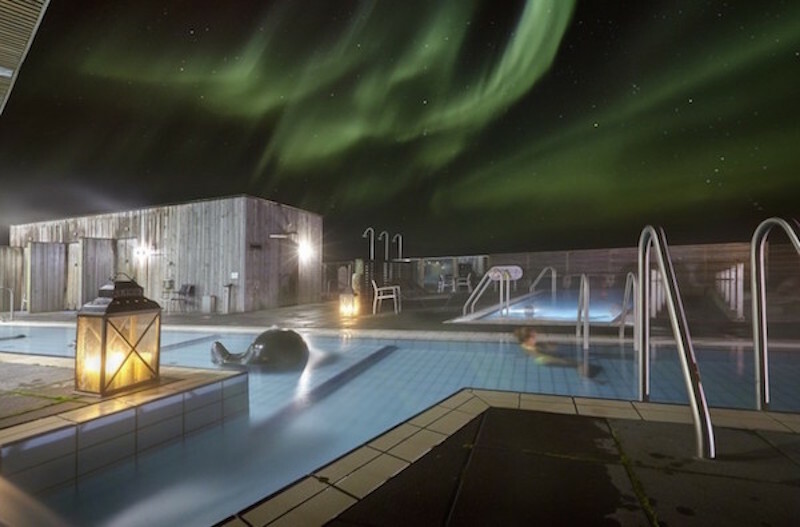 If you're looking to immerse yourself in Iceland’s sensational spa culture and witness spouting geysers and majestic waterfalls, then this remarkable getaway to nature and wellness is the perfect fit for you! During a 4 day spa break, you'll visit Reykjavik, Iceland's capital, with its crisp air, geothermal pools and dynamic people. Plus, you´ll join a Golden Circle guided tour taking you to ‘The Big Three': Gullfoss waterfall, Geysir geothermal area and the breath-taking Thingvellir National Park. ​​To make sure your body and mind feel relaxed at all times, we've included an entrance to your hotel's spa and relaxing dip in the Fontana steam bath during your Golden Circle tour. You will also have a healing experience at the world-famous Blue Lagoon. Check in at your hotel and get yourself comfortable for the next three nights' stay. Enjoy the spa located in your hotel. After breakfast at your hotel, combine history, natural phenomena and relaxation. Visit the majestic Gullfoss waterfall as well as the famous Geysir hot spring area, where the geyser Strokkur is sprouting at regular intervals up to 25 meters / 82 feet. In the village of Laugarvatn, visit the Fontana Steam Bath‘s geothermal bakery. Located on the sandy shores of Lake Laugarvatn, the spa uses the heat of the ground to bake its famous sweet rye bread. Enjoy a chance to see how the natural bakery operates, and to sample some delicious, warm bread with fresh butter. Afterwards, relax at Fontana Steam Bath with its recently-renovated facilities, which include various types of steam baths, geothermal pools and hot tubs. Continue to Thingvellir National Park, a UNESCO World Heritage Site famous for its geological phenomena and rich history. Return to Reykjavik in the early evening. After breakfast at your hotel, the morning is open for shopping and sightseeing. In the afternoon, drive through rugged lava fields to the Blue Lagoon. This unique natural pool of mineral rich geothermal water is located in the middle of a lava field, surrounded by the beautiful Icelandic wilderness. The Blue Lagoon is known for its special properties, and its beneficial effect on the skin. 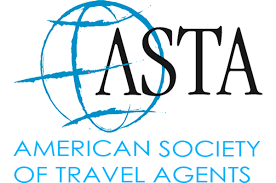 It attracts visitors from all over the world in search of health, relaxation, and an exotic experience. Take some time for a refreshing bath or swim in the pleasantly warm mineral-rich water, reputed for its healing properties. Head back to Reykjavík in the late afternoon. 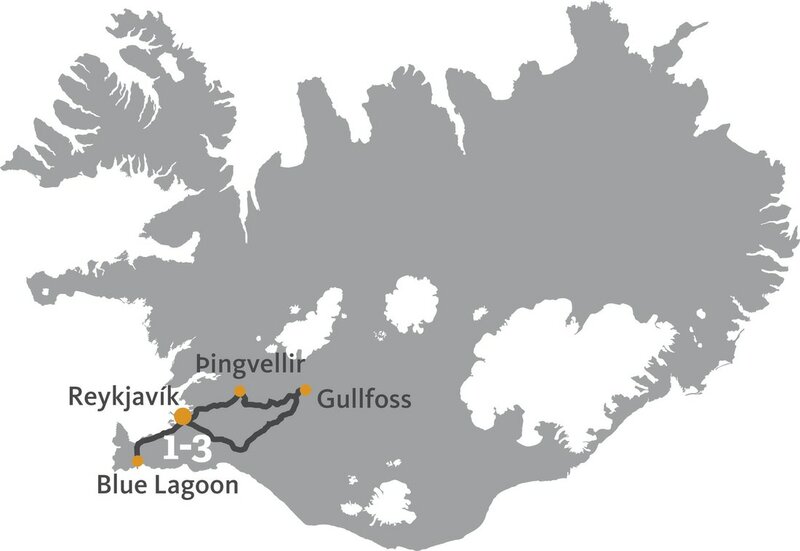 The route leads from Reykjavík to Keflavik airport for check-in. We recommend you depart no later than three hours before your flight. Possible to upgrade the Blue Lagoon experience to Premium or Luxury! ​It is possible to extend your stay and discover more through additional excursions! Quality is important to us. When organising our tours we choose accommodation with regards to quality, value for money, location and service provided.